Many left-leaning people are still trying to process how in the world the United States elected Donald Trump to the highest office in the nation. There's no doubt that racism was a driving force, and that's not surprise to the millions of Black people in this country who deal with it everyday. 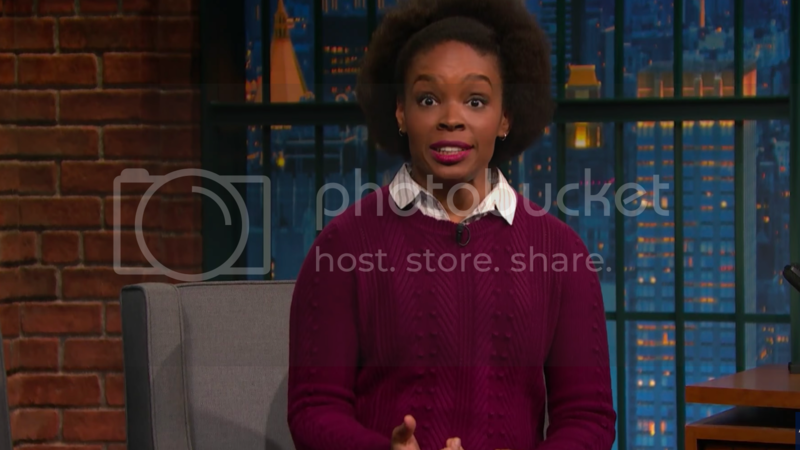 Amber Ruffin, a writer on The Late Show with Seth Meyers welcomes all of the surprised white Americans to join Black folks in the knowledge we've long held: this country can be pretty awful.